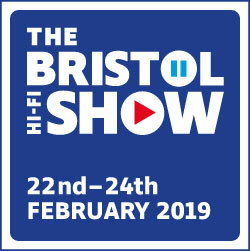 14 Jan Decent Audio at the Bristol Hi-Fi show 2019. There will be three rooms of Decent Audio at this year’s Bristol Hi-Fi show – making it a real “must visit”. We look forward to seeing you there. Decent Audio’s rooms 318, 320 and 322 are on the third floor.